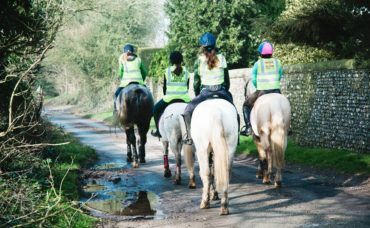 Riding is not just a hobby – it’s a social life! 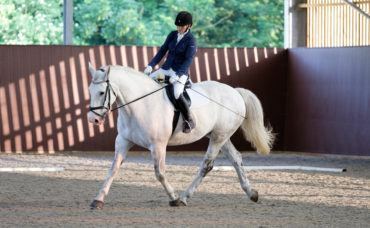 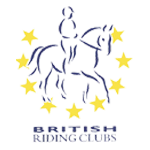 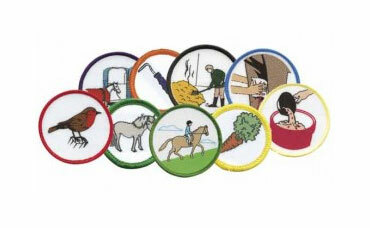 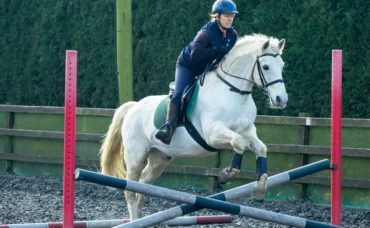 At Lavant Equestrian we have plenty of events, activities and competitions which run throughout the year. 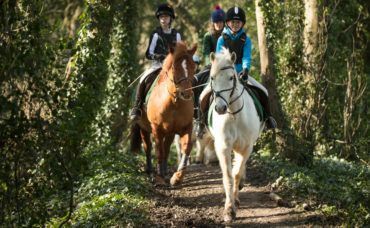 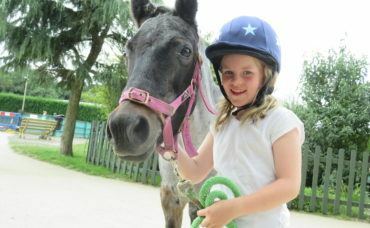 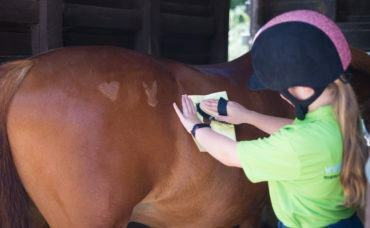 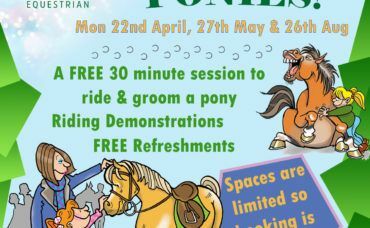 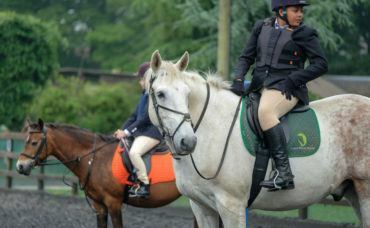 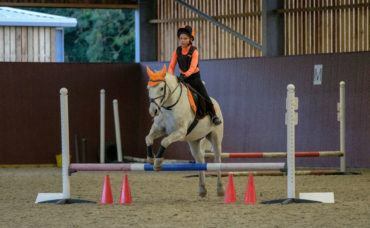 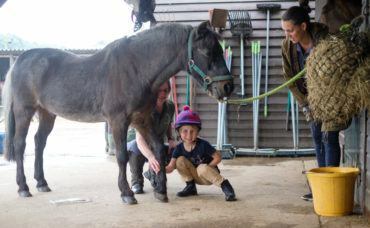 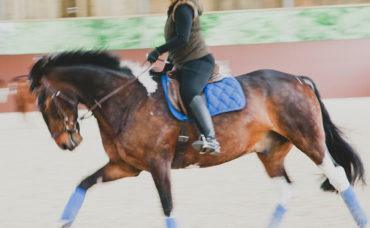 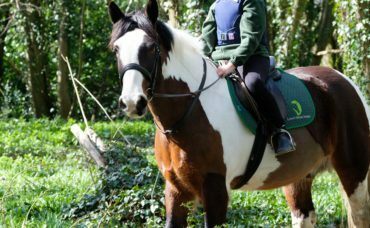 From hacks and riding camps through to clinics and coffee mornings, there’s something for everyone.